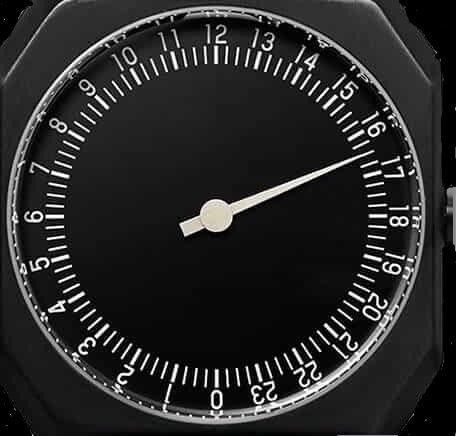 1440TIME™ clearly expresses time differently than the rest? 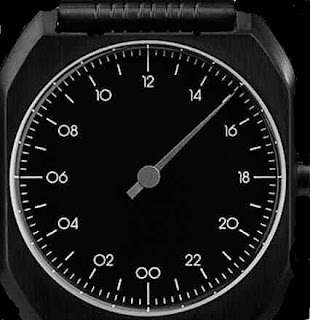 The Core of the slow watch is the 24-hour one-handed concept. 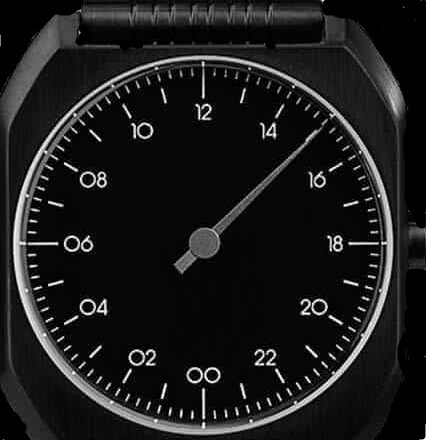 The 24-hour one-hand watch allows you to see the entire day in one view and experience time in a natural way. This fundamentally changes the way you look at your watch and will give you a much better consciousness about the progression of your day.